Goldman Sachs analysts expect iron ore prices to decline to $50 a tonne in 2018, as global supply increases due to Vale’s (NYSE:VALE) strategy to ramp up production at its giant S11D mine in Brazil, while China’s demand for the raw material for steelmaking declines. In an interview with Bloomberg, analyst Hui Shan said that Goldman’s projections see iron ore falling to $60 a tonne in three months, $55 in six and $50 in 12. If that is the case, the raw material prices would have dropped for the second year in a row. Down sharply from highs struck early in 2017, the price for benchmark 62% fines was last at $67.76 a dry tonne, according to the Metal Bulletin. But the expert says that steel margins have been high for an extended period precisely due to the Asian giant’s policy-driven output cuts, which depress iron demand. 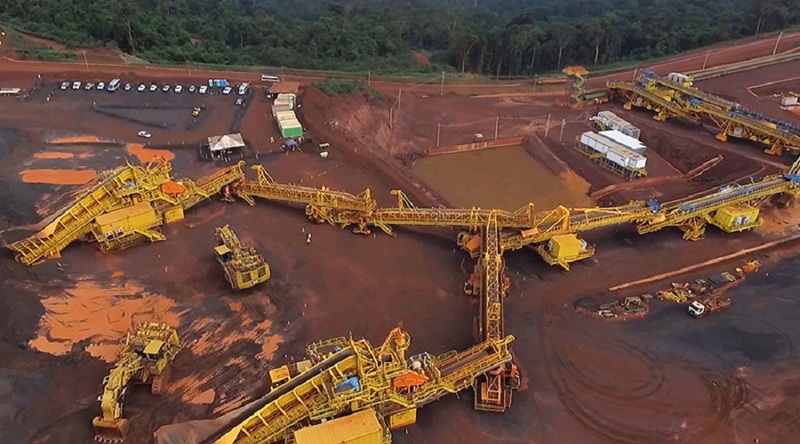 On top of this, global supply is expected to grow in 2018 as Brazil plans to export 403 million tonnes of iron ore, and Australia 872 million tonnes.